New Product Alert - Cutting Boards! And a GIVEAWAY! 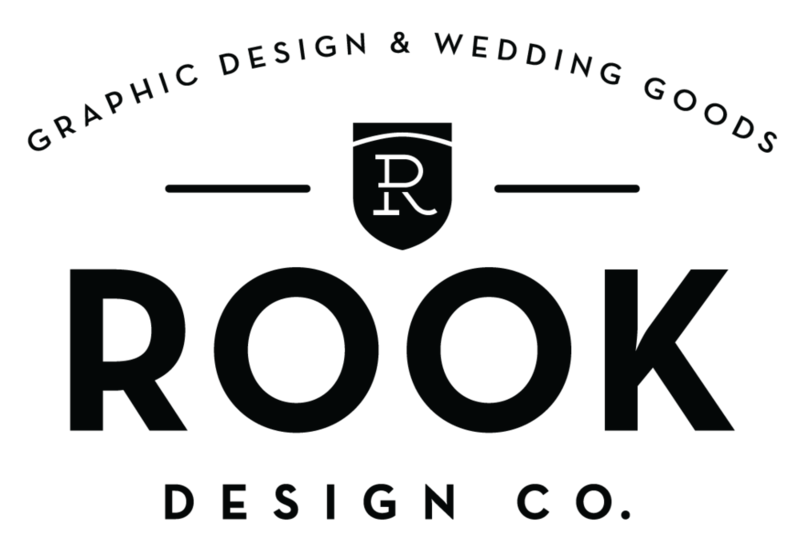 — Rook Design Co.
New Product Alert - Cutting Boards! And a GIVEAWAY! I am so pumped to be sharing this post today. Its my first GIVEAWAY! I have been so fortunate since launching my Etsy Shop back in 2012 that I wanted to do a little something to give back to all my great customers. This also coincides with the launch of some new products for me, these gorgeous cutting boards! These cutting boards make an awesome anniversary, Christmas or engagement present. I love the idea of displaying these in your kitchen as a newlywed. I seem to have a thing for cutting boards, as I literally have 5 on display in my own home. And just like that you are entered to win! I will select a winner at random on 7/27. Good luck!